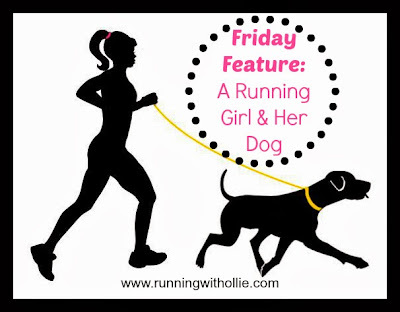 RUNNING WITH OLLIE: Friday Feature: A Running Girl and Her Dog! Welcome to my new monthly blog series: A running girl and her dog (or could be a guy and his dog). Each month I'll feature a running blogger who runs with her (or his) pooch, because we all know that dogs make the best running partners (and cute dog pictures make for good blog content)! 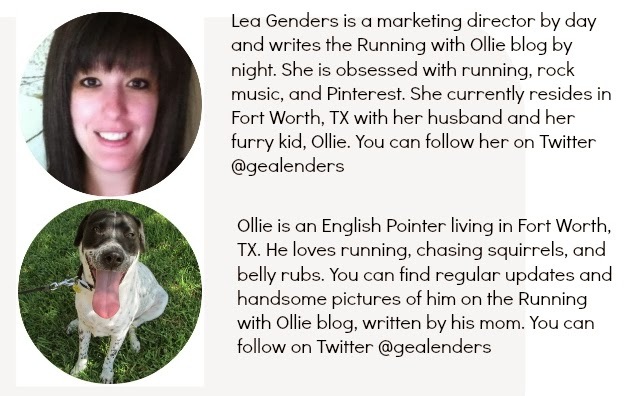 I have a soft spot in my heart for dogs and can't help but love a running blogger who runs with her pooch. Meet Jen and Pepper from Running with the Girls! Pepper is almost six years old and a lab mix. Nope! We only have one canine race and I'm never around that weekend. I need to make it the top of my priority list OR organize my own canine race because this girl would LOVE it!!! Most recently I decided to start snowshoe running around my property and Pepper has been joining me as well. It's hard and she has to bound through the snow...but she sticks with me! Amazing. Companionship is really what it's all about. 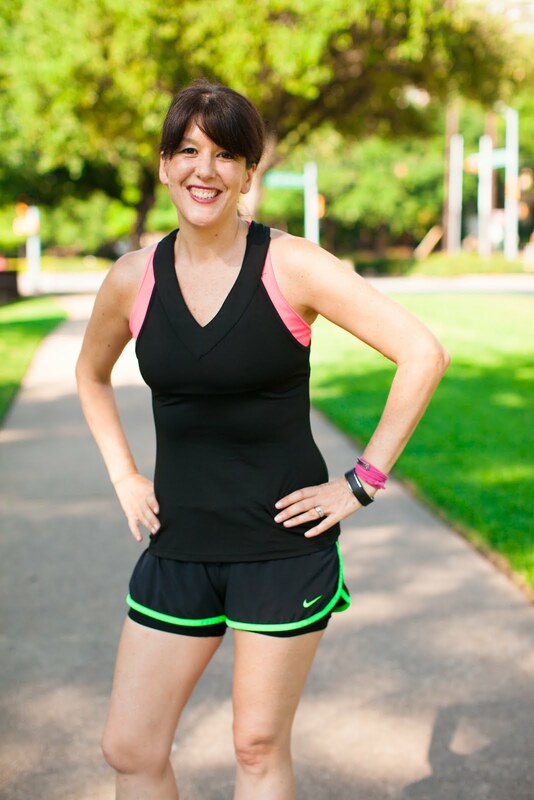 Check out Jennifer's blog over at Running with the Girls. 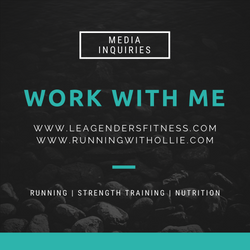 Are you a running blogger who would like to be featured with your running dog? Just fill out this form to be considered for a future feature. Great new feature on your blog! Running with my dog is a lot of fun! I've never needed to brave the snow, though, only the summer heat. Such a fun new feature. I will be a regular reader for sure. And great to see Jen and Pepper here today cause I love to follow them too! I may need to borrow a dog.... :) Have a fun weekend with Ollie. I'm so happy to be featured today!!!! When I get home from work, I'll take Pepper out for a celebratory run! Love this feature! And Pepper is adorable! My dog loves to walk but she won't run. She just STOPS after a block or two. I'm excited for this series so I can find new blogs to follow! Pepper is adorable, and I'm super impressed with Jen, snowshoe running sounds hard!